This is a great weekend to be out and about in Athens, GA. There&apos;s live music all around town, the Classic City Rollergirls start their new season in their new downtown arena at The Classic Center, there&apos;s more sports action from the Georgia Bulldogs, and brides-to-be and engaged couples won&apos;t want to miss the Georgia Bridal Show at the ClassicCenter. and meet the up and comers in the annual Green vs. Black bout. 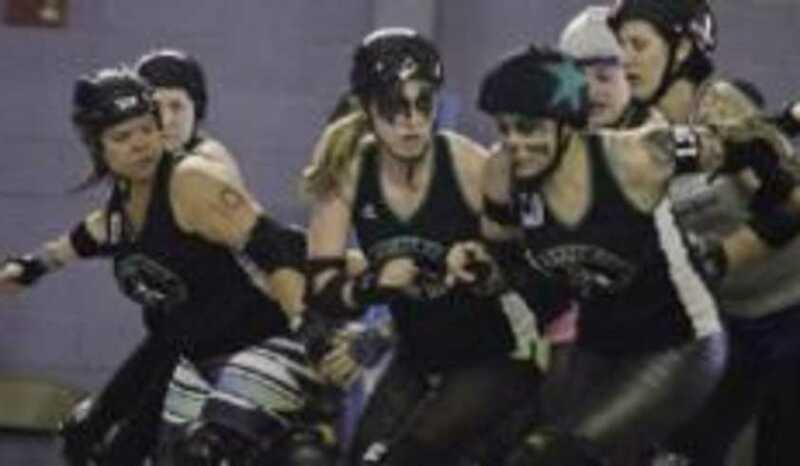 Roller Derby is great fun for the whole family, so don&apos;t miss the new season, right in downtown Athens! 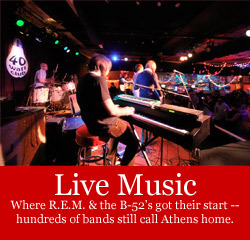 Athens is LIVE Music Central! 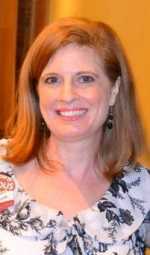 Downtown Athens is alive with music this weekend! Sunday 12:30 - 5 p.m.
brides and grooms at Athens&apos; largest bridal event! Gymnastics Friday 7:30 p.m.; Basketball Saturday 1:30 p.m. The Georgia Gym Dogs take on LSU on Friday. McDonald&apos;s Kids Zone will include facepainting,a balloon artist, and more! Plus, UGA Men&apos;s Basketball takes on Arkansas on Saturday for Middle and High School Day. Free t-shirts and audience games during half-time! Exhibit Hall Open House Bear Hollow Wildlife Trail, Saturday 1-4 p.m.
See our complete calendar for even more Athens Georgia events and happenings!